 As part of Recolour Grey, the County recently partnered with students from the University of Guelph to look at policies that better support youth and older adults. 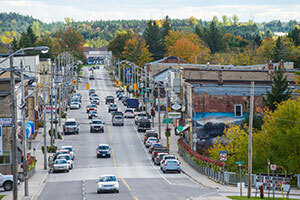 The resulting Grey County Age-Friendly Planning Study is now complete. Thank you to the students from Guelph, and to all those who participated in the Study through the on-line surveys and the emails received. The results of this Study will now be considered through the Recolour Grey review of our County Official Plan.